In Stock. Sold by ECOM-CENTRAL and Fulfilled by Amazon. 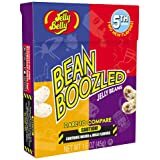 Amazon's Choice for "nasty jelly beans"
BeanBoozled Jelly Beans are fun to eat — if you dare! Sold by ECOM-CENTRAL and ships from Amazon Fulfillment. Sold by Our Pampered Home and ships from Amazon Fulfillment. 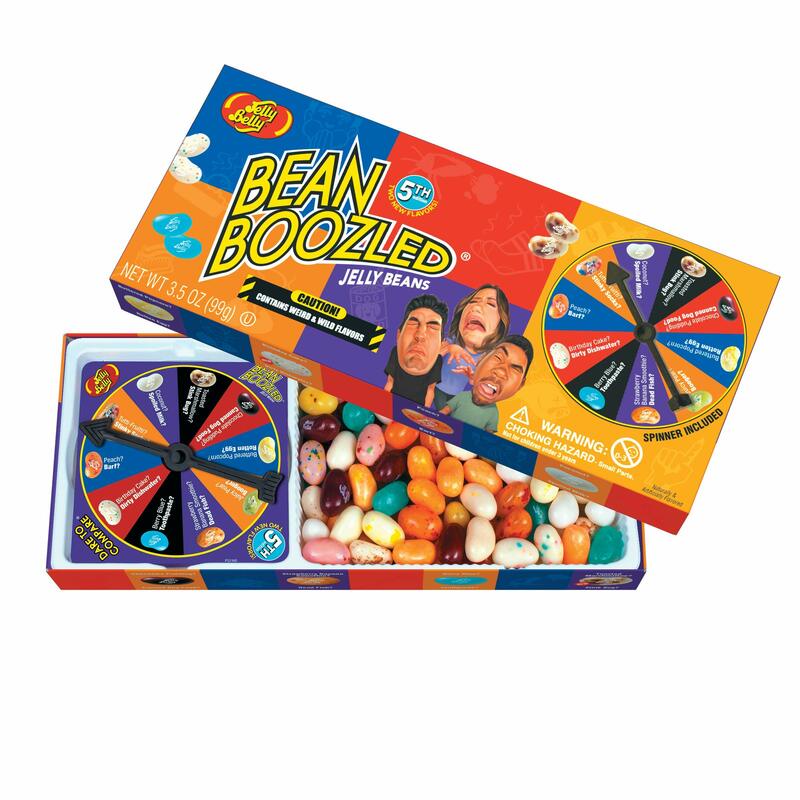 Jelly Belly BeanBoozled Jelly Beans are the crazy, fun-to-eat treat that has everyone talking! These one-of-a-kind jelly beans come in 20 flavors—10 tasty flavors and 10 look-alike weird and wild flavors. 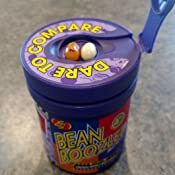 The convenient Mystery Dispenser easily dispenses one bean at a time. Just lift the lid, lower the lid and a bean magically appears! Is the blue jelly bean delicious Berry Blue, or is it Toothpaste?! 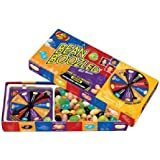 Each dispenser contains a key of what taste you might experience, but you never know when you’ll be “BeanBoozled” by a weird and wild flavor. 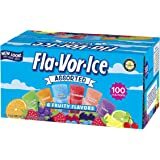 Flavors in this 4th Edition Mix include Dead Fish* / Strawberry Banana Smoothie, Spoiled Milk* / Coconut, Canned Dog Food / Chocolate Pudding, Barf / Peach, Stinky Socks / Tutti-Frutti, Booger / Juicy Pear, Lawn Clippings / Lime, Rotten Egg / Buttered Popcorn, Toothpaste / Berry Blue and Moldy Cheese / Caramel Corn. 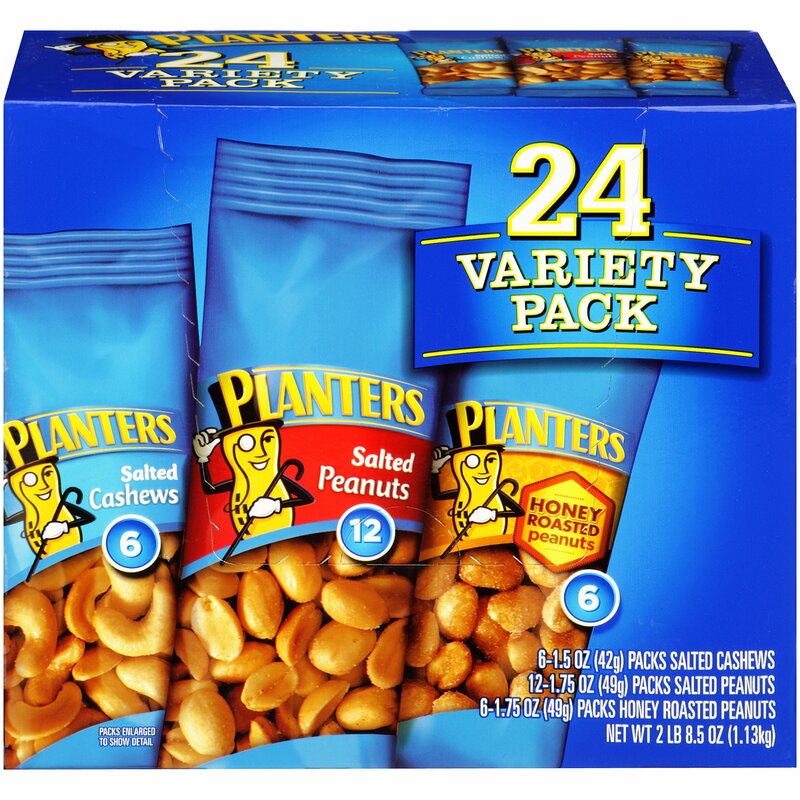 Bags are randomly mixed and may not contain all flavors. Each one of these jelly beans is just four calories, so you can enjoy them guilt-free. 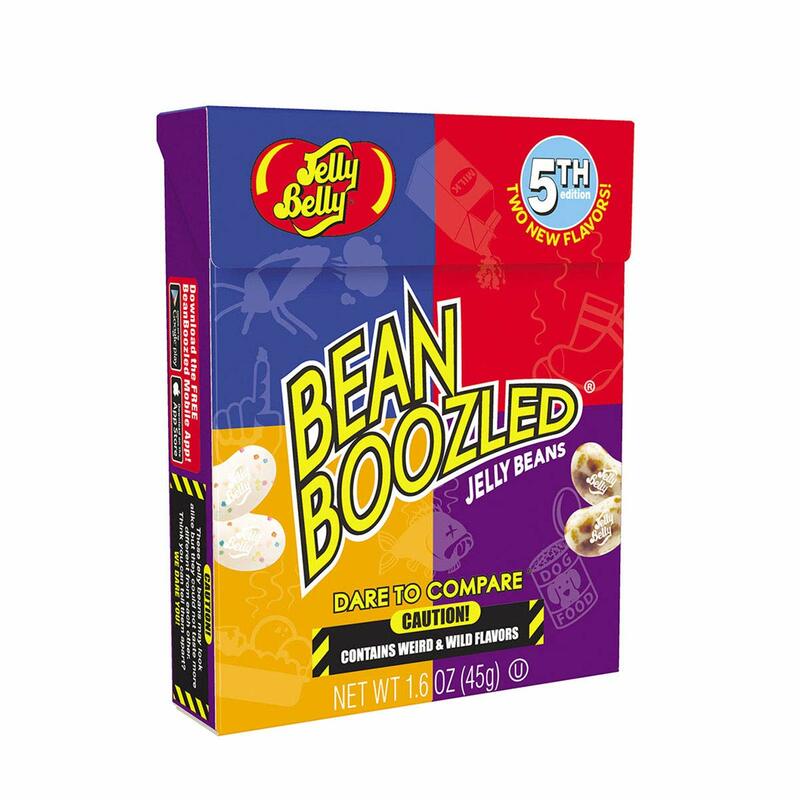 All Jelly Belly BeanBoozled Jelly Beans are also gluten free, peanut free, dairy free, fat free, vegetarian friendly, OU Kosher Certified and made in the USA. 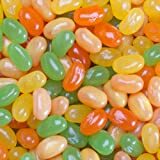 Best known for putting the gourmet jelly bean on the map, Jelly Belly Candy Company celebrates fun and flavor with a nostalgic offering of gourmet candies and jelly beans in an ever-changing array of new flavors and special collections. *New 4th Edition Flavors. 5.0 out of 5 starsYou will either hate them or love them. There is nothing inbetween. These are some of the most awesome, disgusting things on the planet. I lost my nerve after my forth round. I got the grass clippings and moldy cheese. Lefts just say if it says it tastes like it says, it does. No questions asked - I didnt hit dog food but I am sure it will taste like dog food. Toothpaste tastes like toothpaste, booger is nasty. Rotten egg is disgusting. That is all we know so far. The good ones are really good. The bad ones are really bad. We now know barf tastes like barf. The taste doesnt go away quick either so if you have booger taste in your mouth plan in it staying there for a bit. If that happens you have to try another to get rid of the taste. Regardless, these are awesome. I am very impressed with Jelly Belly and the flavors they have provided. 5 stars all the way. That being said, it is funny as heck to watch someone else eat something that tastes terrible. 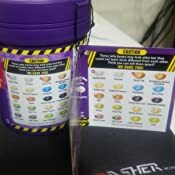 The really nice thing about this packaging is that it is like a travel size of the beanboozled game. The top pops out only one to two random beans on a nice serving platform. So you don't have to touch other beans to meet what is probably a truly awful jellybean. But don't smell the inside, it smells freaking terrible! Bring this to your next party and make all your friends hate you. Hand it to teenagers who think they are invincible and get ready to watch the show. It is a terrible idea and a terrible product and just too good to pass up. I give this 5 stars because it IS exactly what it says. This was the most stupid mistake I made in 2018. I have a strong stomach and most things I can try. These are so bad. My biggest issue with these was not so much the bad flavors. I could have handled that. It's that they linger for-freaking-ever. 5 minutes and a lot of water later I was still tasting stinky feet. Nope. Buy this for your enemies. 5.0 out of 5 starsFun that is both tasty & gross. 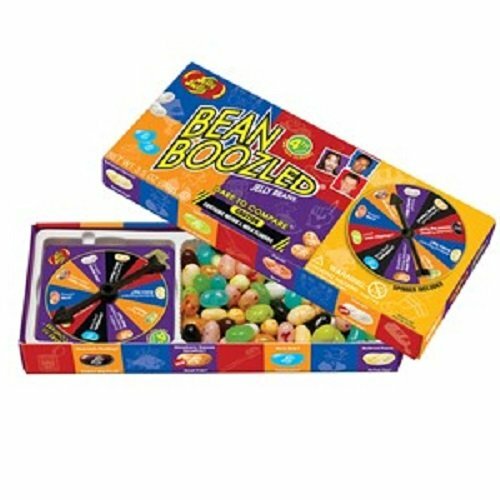 My kids thoroughly enjoyed grossing themselves out with this game. I was not about to tempt fate & end up with those yucky flavors, so I kindly declined joining in their fun. They did talk their uncle into playing & he edged up getting "stinky socks"....which I am told indeed tasted like what you would imagine stinky socks to taste like. Blech!! But...that is why they wanted this game after all, so I'm glad they loved it. They decided to stop after a few rounds & save some for when friends come over. Bwahahahahaha! 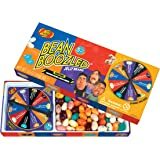 I believe this would be a fun game to play with a large group that is not easily disgusted. My 5 yr. old, 10 yr. old, & 12 yr. (almost 13) love it! 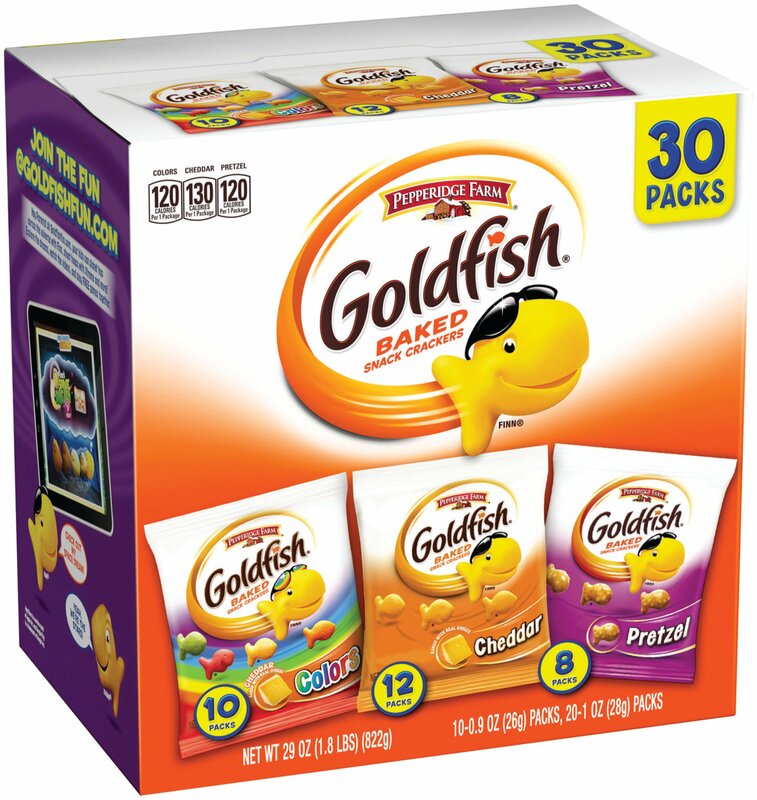 I purchased these for my son's Easter baskets and we had a blast with them. 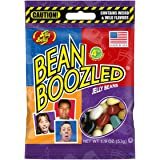 We passed them around, felt like I was playing Russian Roulette, but thought "how bad can they be?". The answer is BAD if you get one of the bad flavors! The canned dog food bean left me running for the garbage can, as did the barf flavored bean. Each container has beans that have a "twin", for instance, the white one could be coconut or baby wipes. I feel for the person who had to test the flavors! My co-worker got skunk spray and ran for the door to spit it out. Lots of fun and laughs! 5.0 out of 5 starsInexpensive Hit of a Gift! This was an absolute HIT with my 3 nephews! 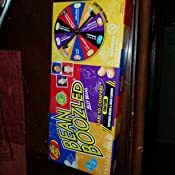 We got them this game for Christmas and it slowly took over the entire extended family Christmas party. Crazy to think something so inexpensive would be the favorite gift of the year! This made me and my husband so excited. 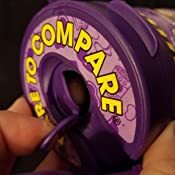 We were poor college students at the time, and couldn't afford to get fancy gifts for our 10 siblings combined, parents, and our nieces/nephews. It's rare that such an inexpensive present becomes a hit, so THANK YOU for keeping this affordable so many can enjoy it! This game is so much fun. It's a great way to play with your kids. They just crack up when you get a bad tasting one!! They really do taste like the real deal (or what I would imagine it would taste like). There are new flavors now too. Spoiled milk and dead fish. Yuck!! Lol. Boys and girls alike will enjoy this and many ages. I have given them to my nieces and many for gifts. I plan on giving a bunch for Christmas. Something to do for fun. Thumbs up. 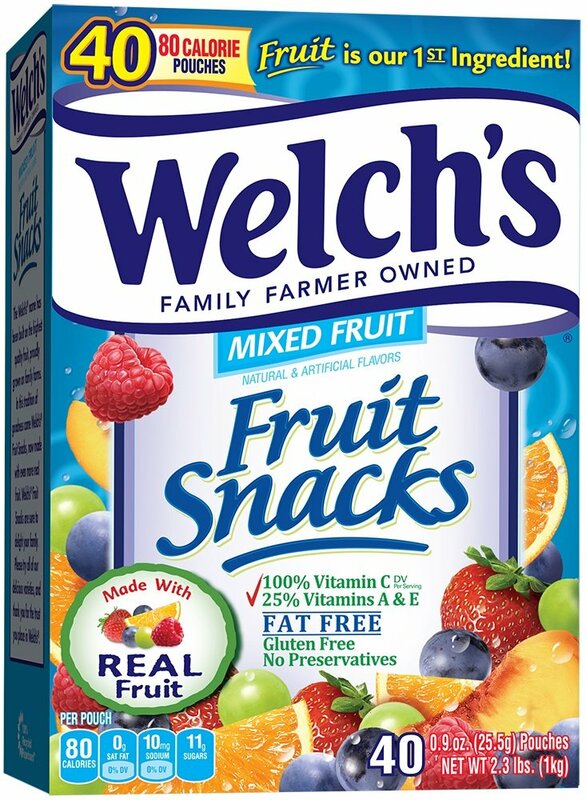 5.0 out of 5 starsGreat product as long as you aren't the one getting the nasty flavors!! So much fun! These jelly beans are awesome (well as long as you are not the one eating them)! 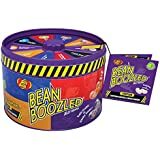 I'm a high school teacher and my students occasionally like to take the BeanBoozled Challenge against each other or sometimes me when we have some down time. 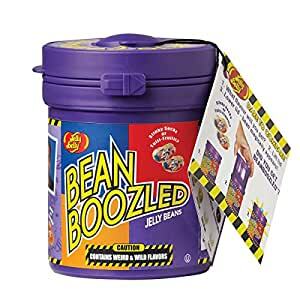 This container is great because it dispenses a random bean so you don't know what you are going to get and you don't have to worry about people poking around in the container to try to get the one they prefer.